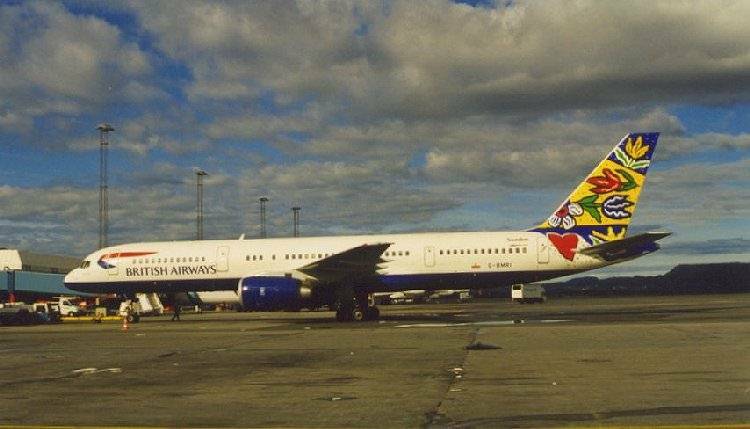 BA flew 13x weekly to Gatwick and 21x to Heathrow using B737/757/767. 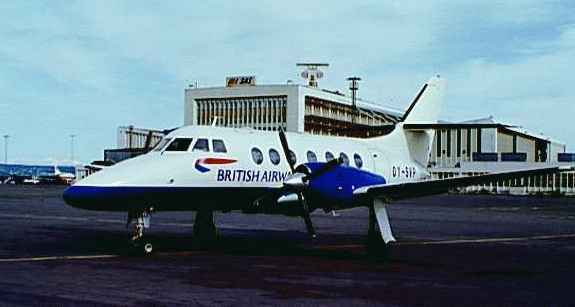 In addition BA Express (Sun Air) operated to Billund, Aarhus and Geilo/Dagali with Jetstream -31, -41 and BAe ATP. B757-236 G-BMRI pushing back from gate 37. 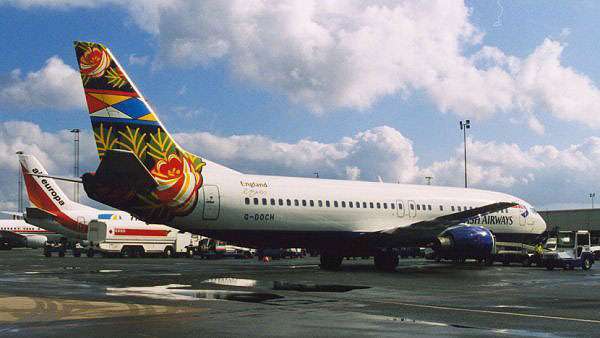 Gatwick-flights were usually operated by B737-400's. 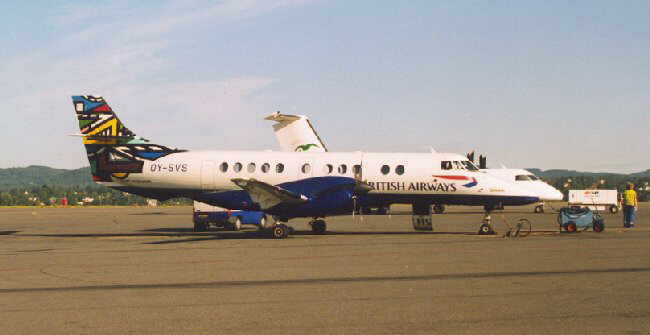 This is G-DOCH..
Jetstream J41 OY-SVS (above) and J31 OY-SVP (below). ATP's OY-SVU (below) and -SVI.